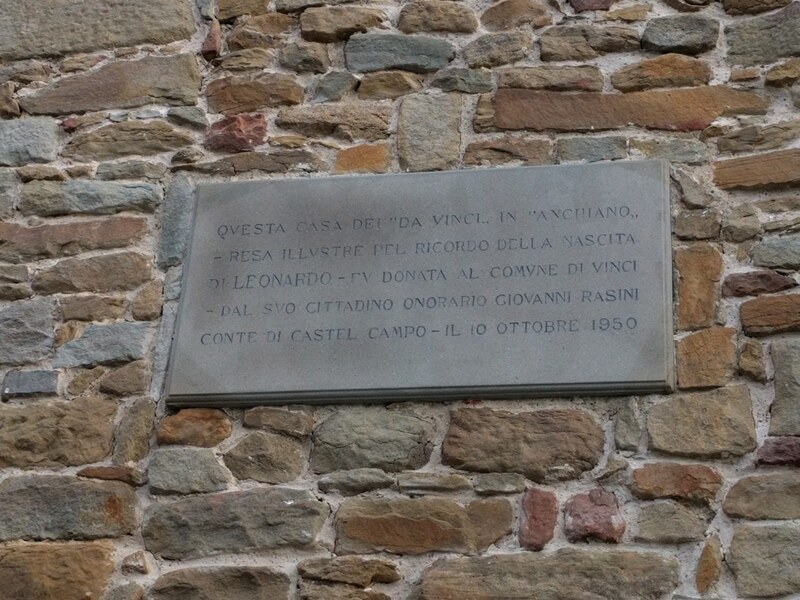 This is the birthplace of Leonardo da Vinci (1452). It is located in Anchiano (Via di Anchiano, 50059), just outside the area of Vinci. 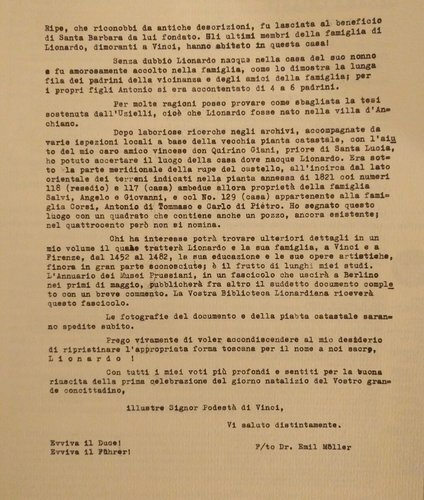 He was the illegitimate son of Ser Piero da Vinci, notary and member of a prestigious family, and a woman named Catherine, member of a lower social class. 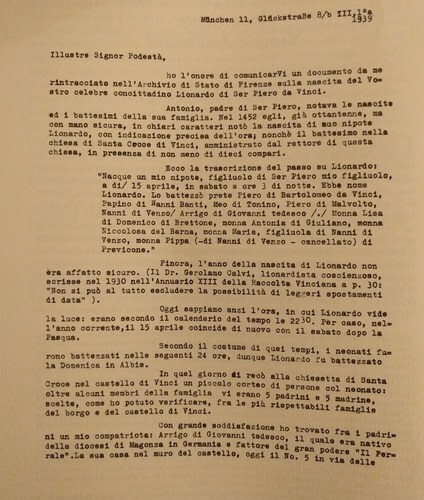 The discovery of the document that remembers his birth was announced by the Priest Emil Möler in a letter of 8 March 1939 to the Vinci’s Podest: “Finora, l’anno della nascita di Lionardo non era affatto sicuro. 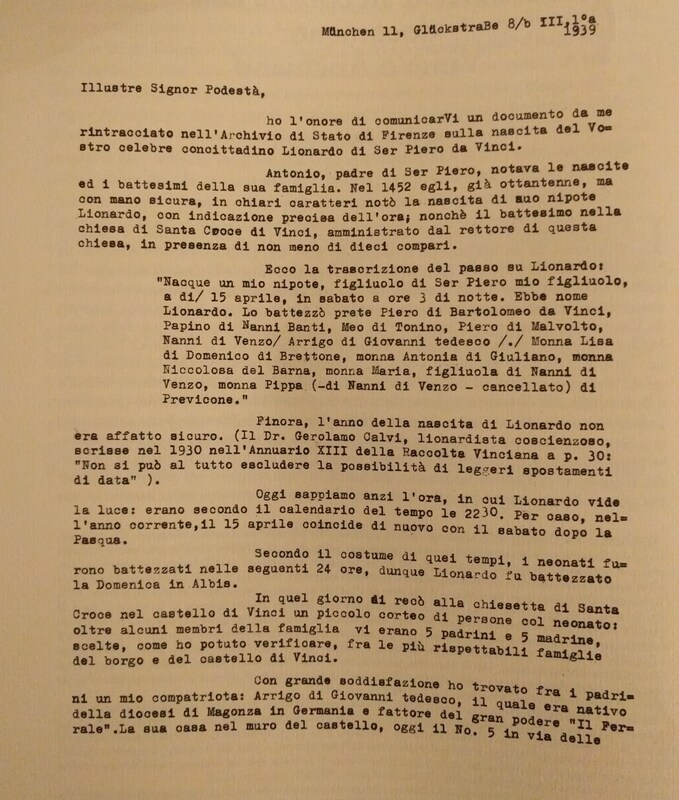 […] oggi sappiamo anzi l’ora, in cui Lionardo vide la luce: erano secondo il calendario del tempo le 22.30. 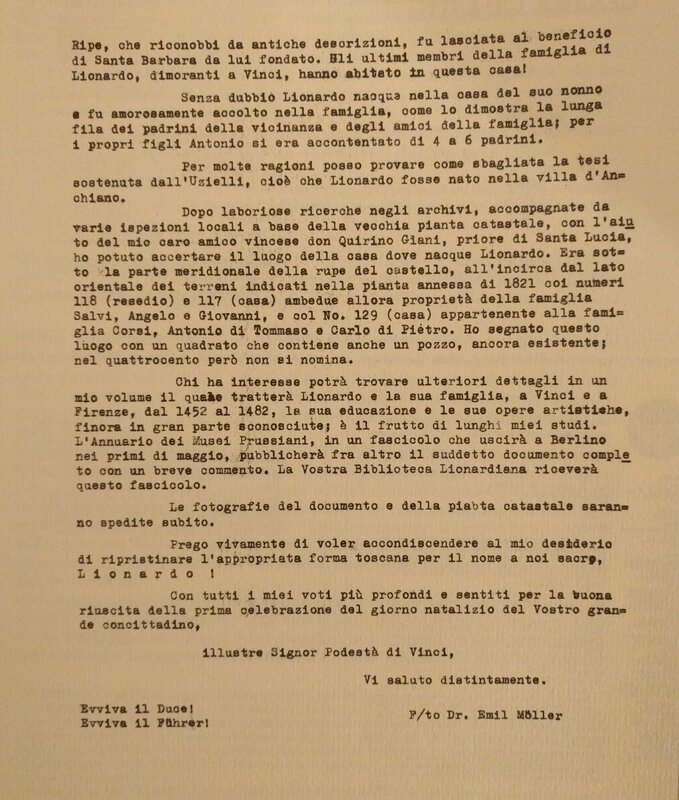 […] In quel giorno si recò alla chiesetta di Santa Croce nel castello di Vinci un piccolo corteo di persone col neonato[…]”. 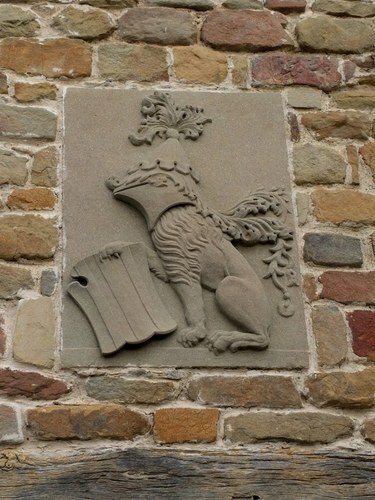 The Anchiano’s family home is the place-symbol of the bond of Leonardo with its city. 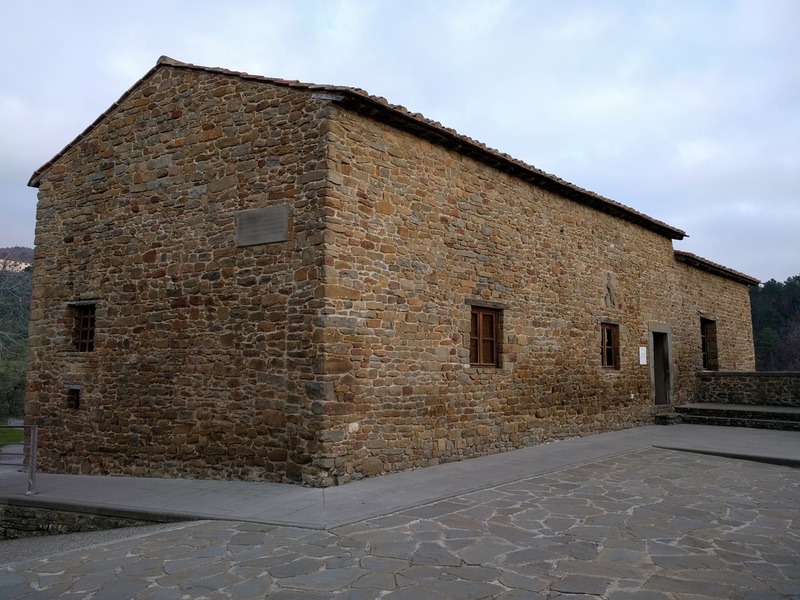 It was donated to the Municipality of Vinci from the Count Giovanni Rasini of Castelcampo to be turned into a museum in 1952, when it was inaugurated on the occasion of the fifth centenary of Leonardo's birth. 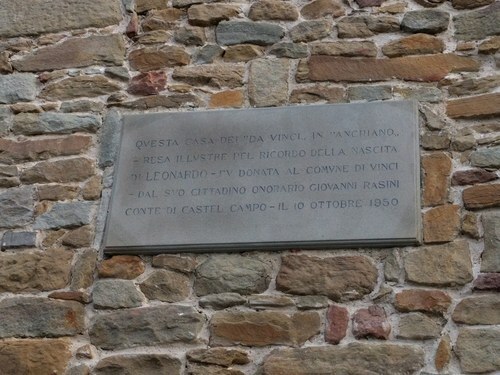 On the side wall there is an inscription that states: “QUESTA CASA DEI “DA VINCI” IN “ANCHIANO” – RESA ILLUSTRE NEL RICORDO DELLA NASCITA DI LEONARDO – FU DONATA AL COMUNE DI VINCI – DAL SUO CONCITTADINO ONORARIO GIOVANNI RASINI CONTE DI CASTEL CAMPO – IL 10 OTTOBRE 1950”. The house was in possession of the family da Vinci for over 150 years. 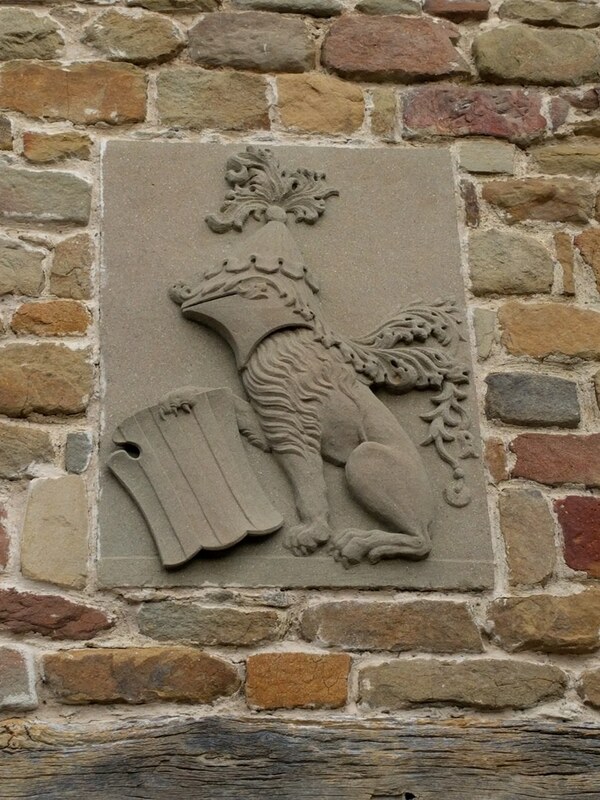 Inside the house of Anchiano is preserved still today the da Vinci family crest.